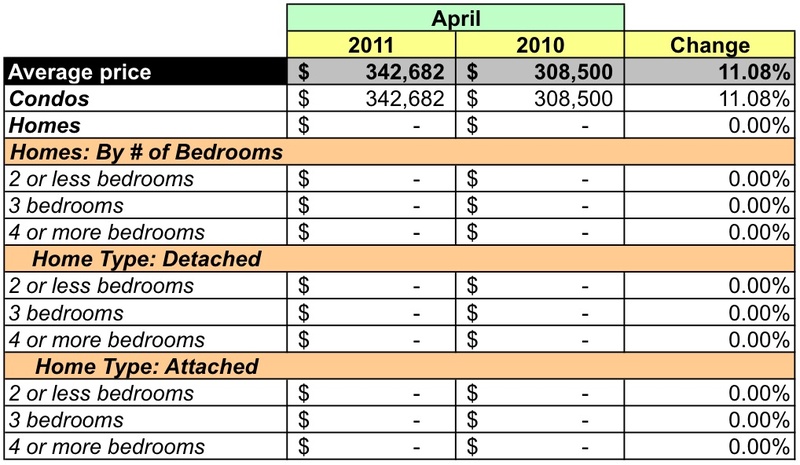 In this post I look at contracts closed in April 2011 in zip code 20036 using data released by MRIS. This zip code is roughly bounded by Q Street NW on the north, 16th Street NW on the east, 21st Street NW on the west, and L Street NW on the south [with a touch of K Street NW thrown in]. Dupont Circle - the circle itself - is in 20036. Ten condos were sold, no houses were sold. 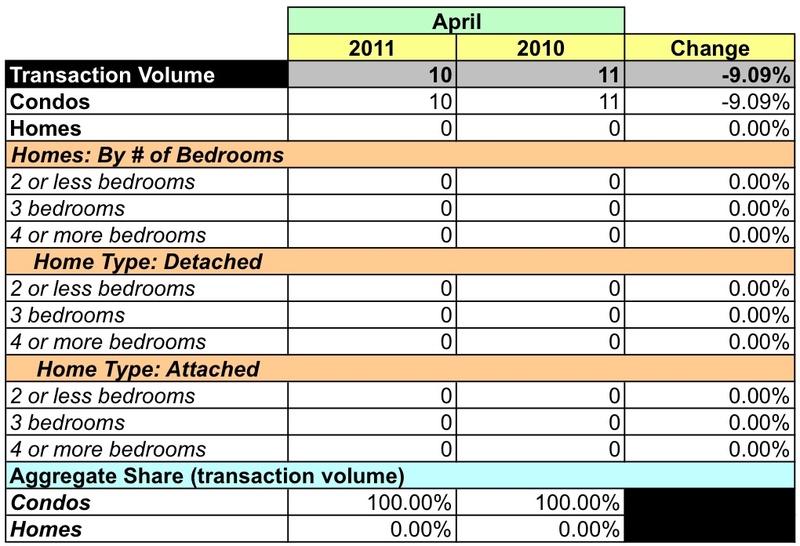 During the past 12 months, most of the units sold in 20036 had 2 or fewer bedrooms. Aggregate dollar volume was little changed from the same month in 2010, up a mere 0.98%. Unit sales were about the same, too, 10 units sold in April 2011 compared to 11 in April 2010. The average sales price rose 11.08%, but the median sales price fell 11.13%. Nine condos sold at prices between $200-500K, the 10th sold for $600-800K. 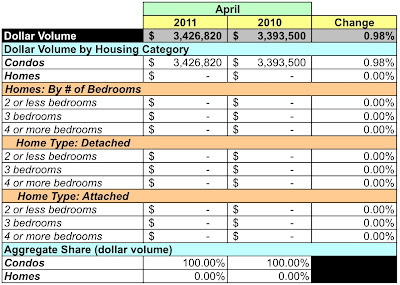 Zip code 20036 represented 1.23 of April's dollar volume. The zip code's average price was 34.16% lower than the District's average and its median was 23.82% less. The 10 condos represented 1.87% of all units sold in April. 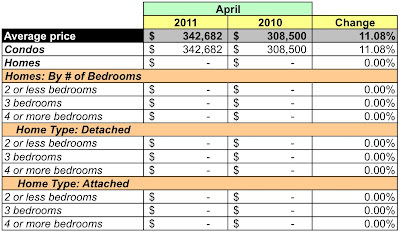 At April's sales rate there's a 3.3 months supply of condos; 7 houses were listed in April. All condos listed in 20036 are priced between $150-500K. The houses were listed between $800K-5MM. According to MRIS, properties in 20036 sold for 94.3% of the listing price. With its central location, zip code 20036 should be an attractive area for those who're looking for a condo. Condo buyers should be prepared to move quickly due to its low inventory. Those looking for a house may be able to 'shop' at their leisure, but will have fewer choices.